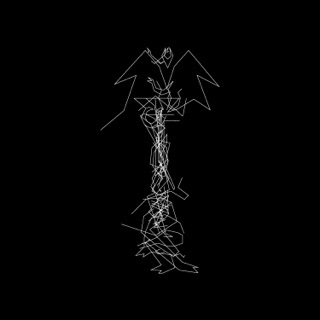 Had he been making music a few decades ago, Daniel Lopatin, a.k.a. 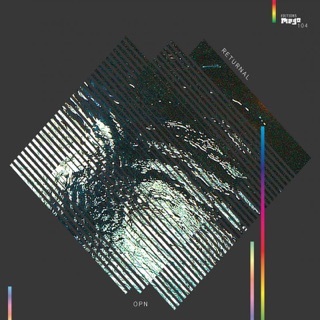 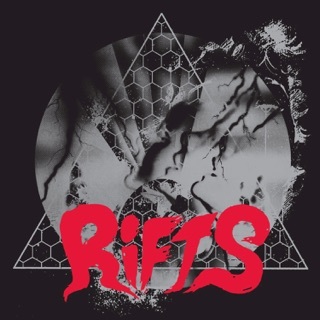 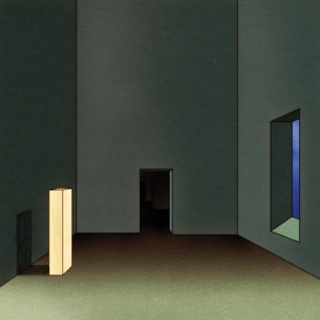 Oneohtrix Point Never, could’ve scored everything from Dune to Blade Runner. 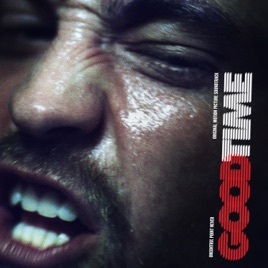 On Good Time, he tingles spines with unsettling, echo-chamber ambience (“6th Floor”), throws in some winking '80s nostalgia (cheesy electric-guitar sounds on “Bail Bonds”), and keeps you riveted with all kinds of buzzing synths and abrasive textures. 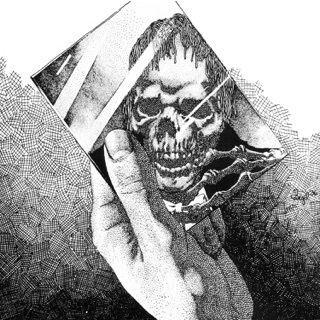 But it's most rewarding when Lopatin honors his sci-fi/thriller-scoring forebears: The title track revels in the sort of arpeggiated, tension-ratcheting keys that would make Giorgio Moroder and Vangelis proud.